Leadership 1—Loving God & People (MIN2042): Welcome to growing into the leader God has planned for you to be. 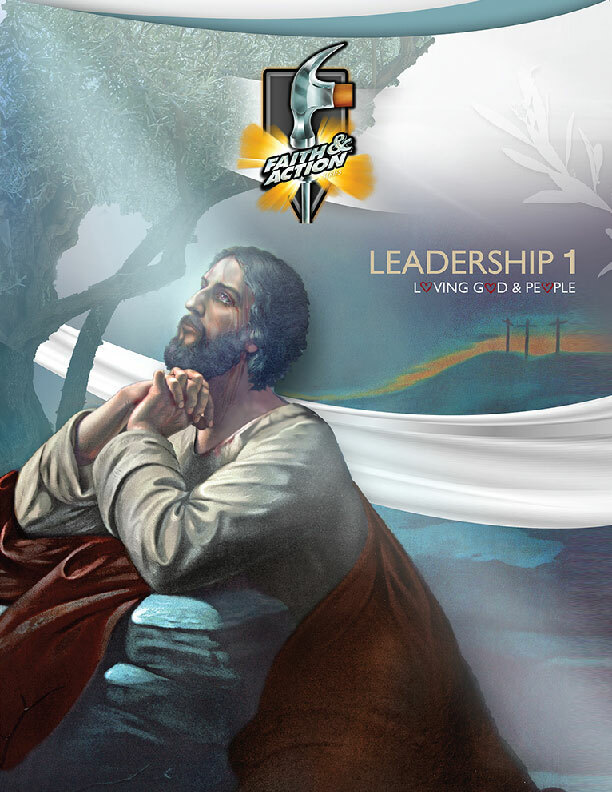 We have filled this course with graphics, life stories, relevant questions, and learning activities to practice as you develop the character and skills you need to lead. This course contains 32 lessons, which are presented in two parts. In Unit 1, we focus on the leader’s character and heart, exploring the characteristics of love Paul exalts in 1 Corinthians 13:4-7. Above all else, a spiritual leader needs a heart filled with love for God and people. In Unit 2 we take a close look at relationship skills every leader needs in the home, in the church, and outside the church. This course goes beyond presenting content, to structuring every lesson for students to practice and develop the qualities, attitudes, and skills spiritual leaders must have. No course in the curriculum is more important for a leader than this one.